The Song: “Monarchs,” off of The One They Call The Wind, out March 25th. 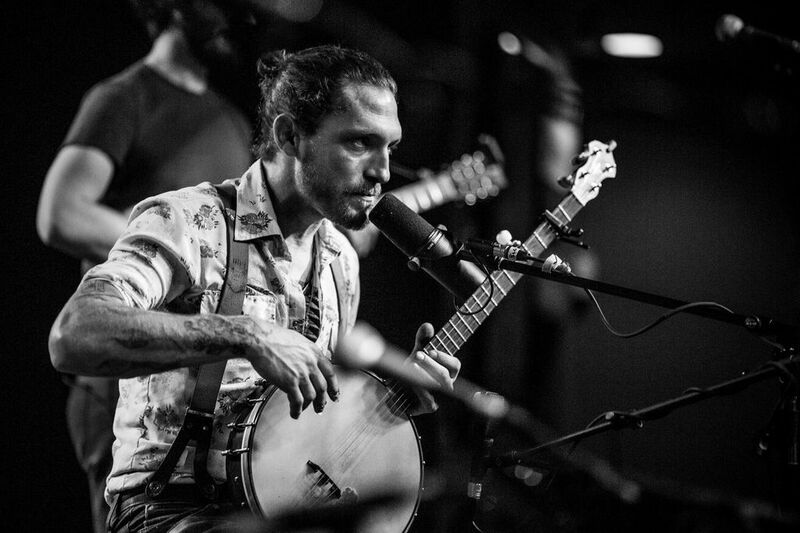 The Artist: Songwriter and banjoist Morgan O’Kane, who you can catch at this year’s SXSW. Fun Fact: O’Kane is an activist for the Anti-Mountaintop Removal movement.